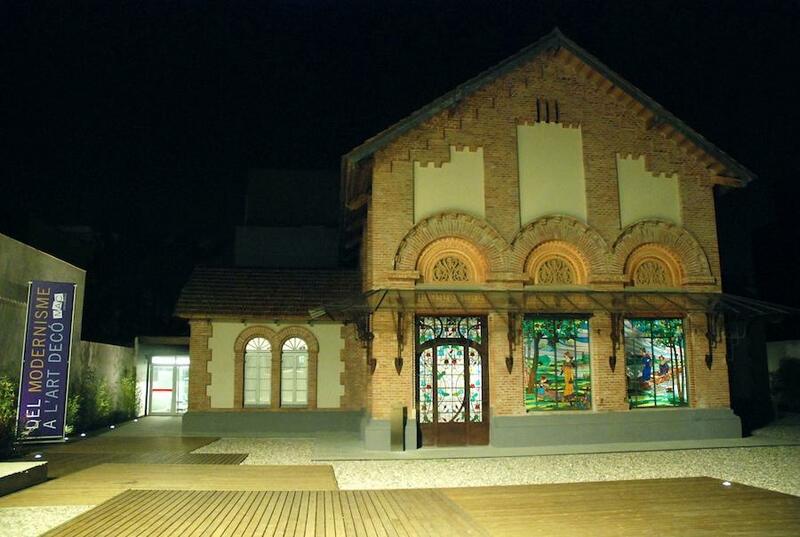 The Cerdanyola Art Museum was opened on 10 September 2009 in the Can Domènech Modernista building designed by the architect Gaietà Buïgas, with later additions and changes by his nephew Eduard Maria Balcells, who in his dayincorporatedsome outstanding stained glass windows into the building that have now been restored. In order to house the museum, the Cerdanyola City Council carried out restoration work on the Modernista building, which was almost in ruins, between 2004 and 2009. 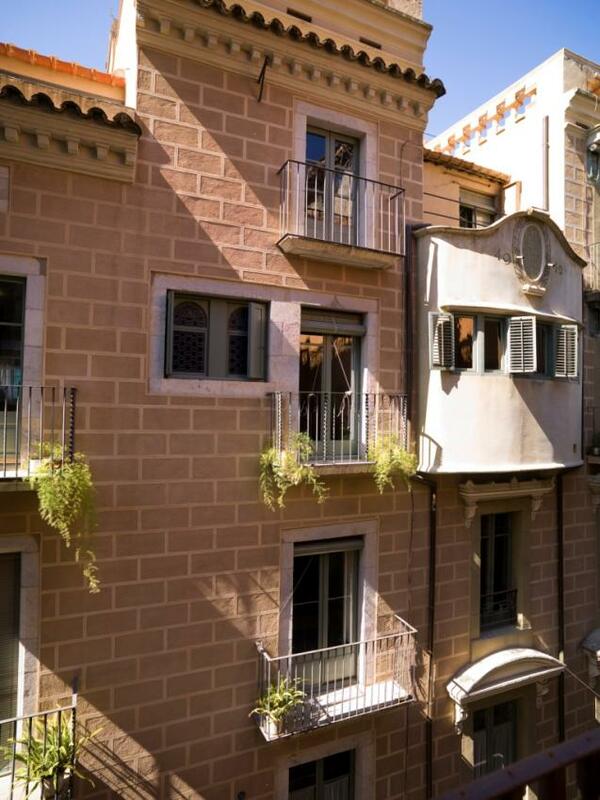 This intervention involved the reconstruction of its façade, the restoration of Balcells' stained glass windows and adapting the building to be able to function as a museum. 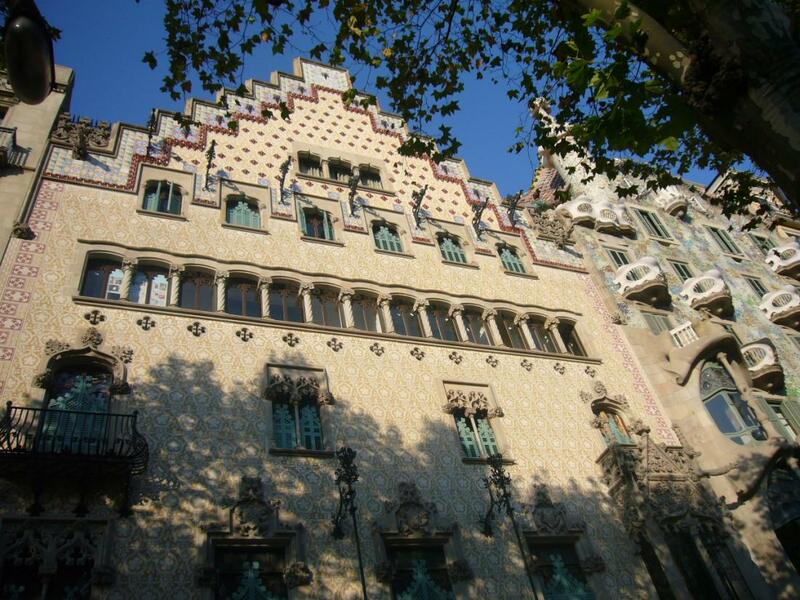 The museum's collection comes mainly from donated works and comprises historical art, mainly Modernista, and Art Deco collections, as well as the collections of Balcells-Buïgas, Ismael Smith and Josep Togores and contemporary works of artby artists from Cerdanyola. With its actions, the Cerdanyola City Council has recovered for the town an important heritage building that was saved from demolition in 1999 by a campaign from local citizens, thus providing the town with a valuable museum comprising the cultural and artistic past and present of Cerdanyola, with the aim of encouraging its promotion, research and dissemination.